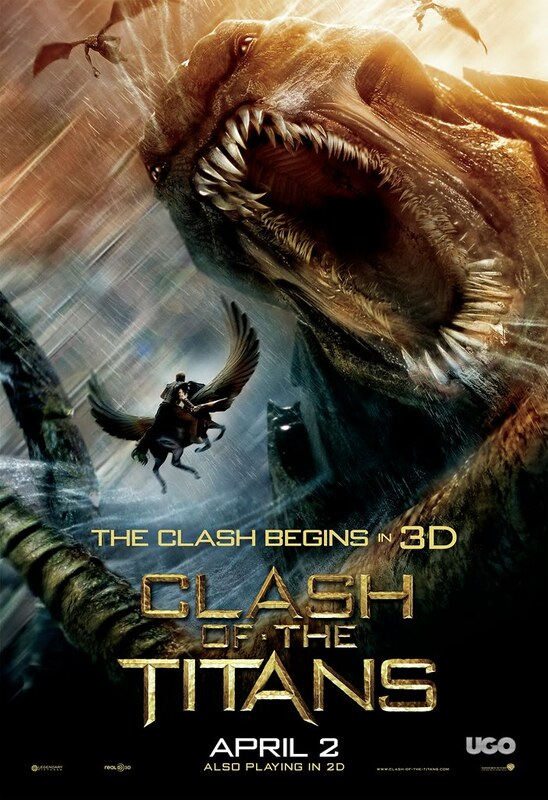 Since Clash of the Titans premiered in 3D, it is leading the Box Office in its first week. Avatar keeps falling while still being in some theaters, from 11 to 13. Why Did I Get Married Too? : Tyler Perry, Janet Jackson. The Last Song: Miley Cyrus, Greg Kinnear, Liam Hemsworth, Bobby Coleman.